Dhaka, Feb 2 : This year’s Secondary School Certificate (SSC) and equivalent examinations began across the country on Saturday morning. The exams are being held under the ten education boards that will continue till February 26 while the practical examination will be held from February 27 to March 5. A total of 2,135,333 students, including 1,070,441 boys and 1,064,892 girls, are expected to appear at the examinations from 28,682 institutions in 3,497 centres. 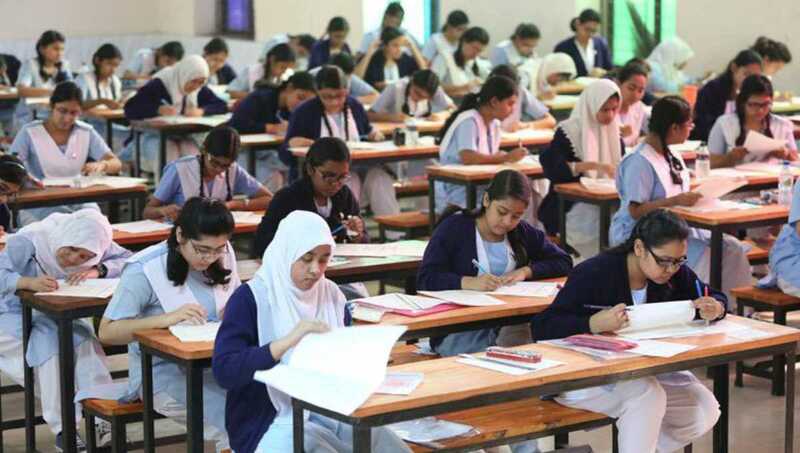 Of them, 1,700,102 will sit for the SSC examination under eight general education boards while 310,172 for Dakhil exam under the Madrasah Education Board and 125,059 for vocational exam under the Bangladesh Technical Education Board.